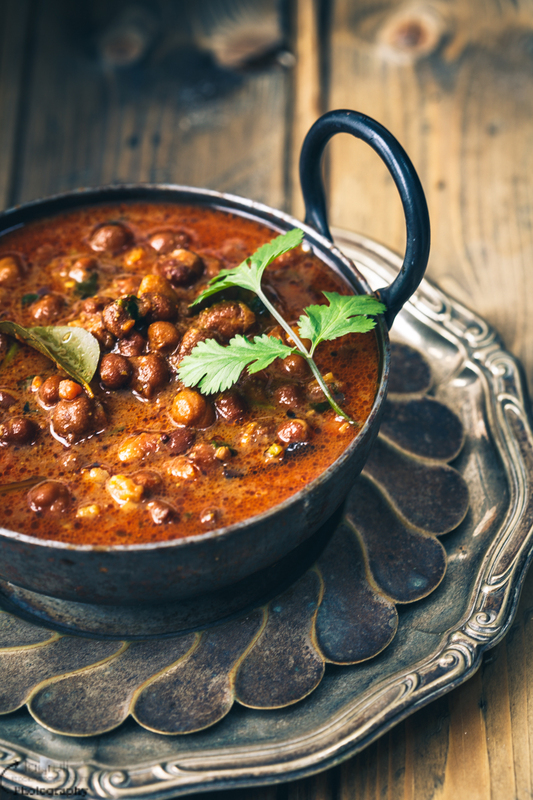 Kala Chana ( kala-black, Chana- Chickpea) are also known as Desi Chana in India and part of a vegetarian diet. 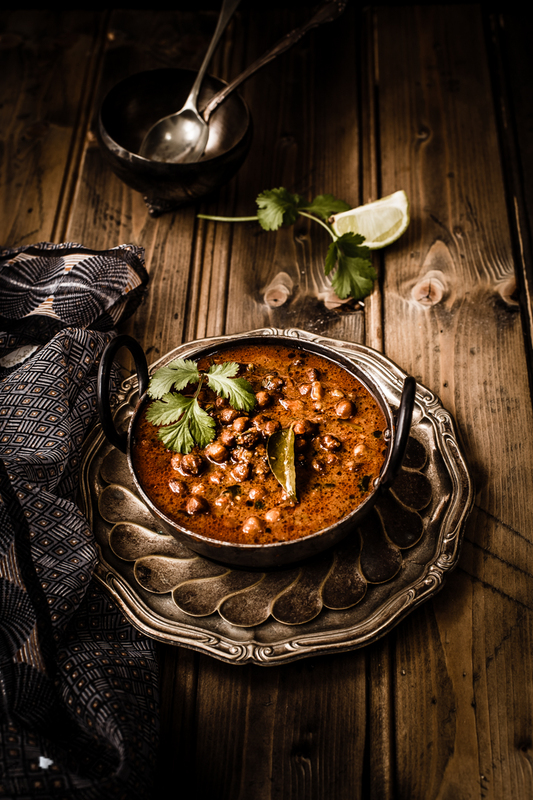 These Black chickpeas are smaller in size, rougher outer layer and regular in most of the Gujarati kitchens.These black chickpeas are extremely for health as they are low in fat, high in dietary fibre, packed with protein, rich in vitamin and minerals and has low GI. 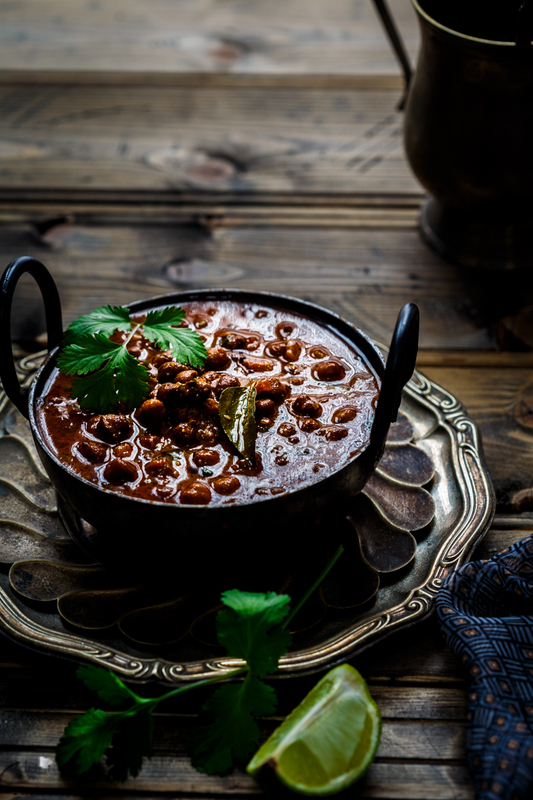 In many Gujarati households, Chickpea curry is eaten especially on Friday, Moong beans on Wednesday, Chana Daal on Thursday and Whole Urad on Saturday. What a brilliant thought, so us vegetarians can have a healthy dose of protein almost every day. 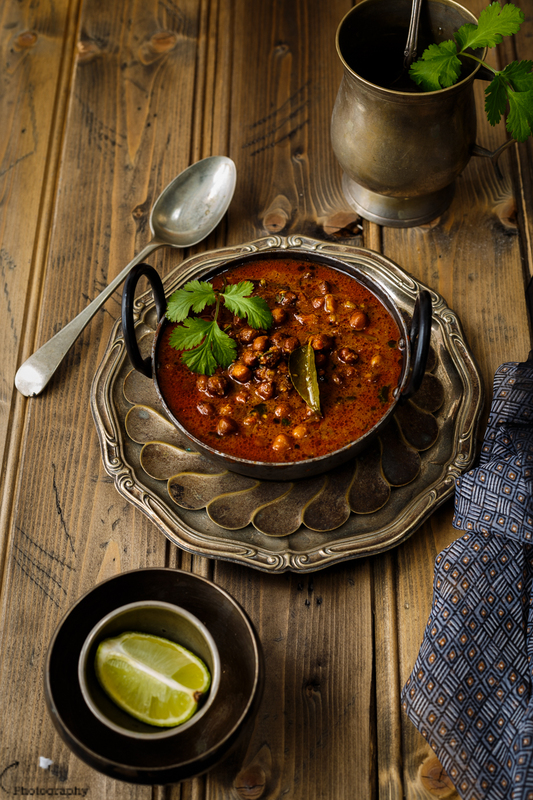 Kala Chana nu saak can be prepared two ways, dry or with gravy, both versions are equally good. Every Gujarati family has a few tricks under their sleeves to make this curry so delicious. This recipe is my mums and one of her favourite and mine too. You don't need any fancy spices or other ingredients to make this curry. Many families add Chickpea flour to thicken the gravy, but instead, mum did use tomatoes. 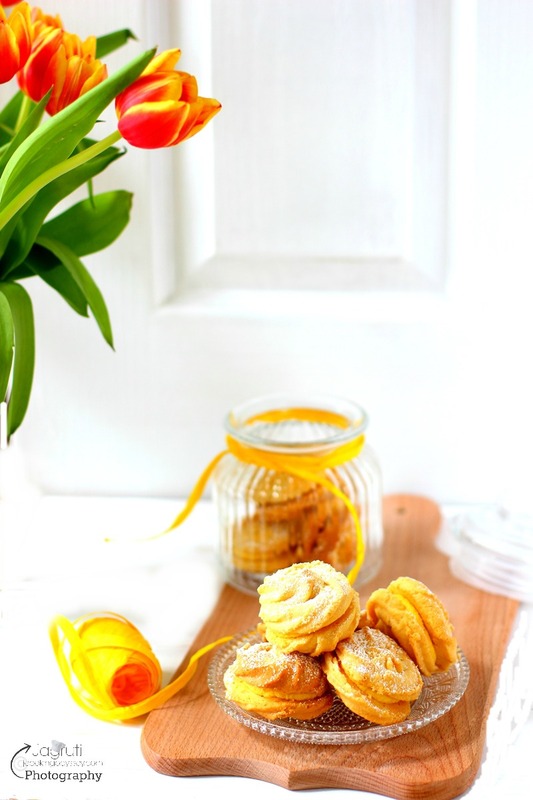 Definitely, this recipe is worth to keep, you must try it! Canned black chickpeas are available in the shops. Sugar can be used if Jaggery is not available or you can omit both. To make the gravy thicker, crush some chickpeas in a blender, then add in the curry. 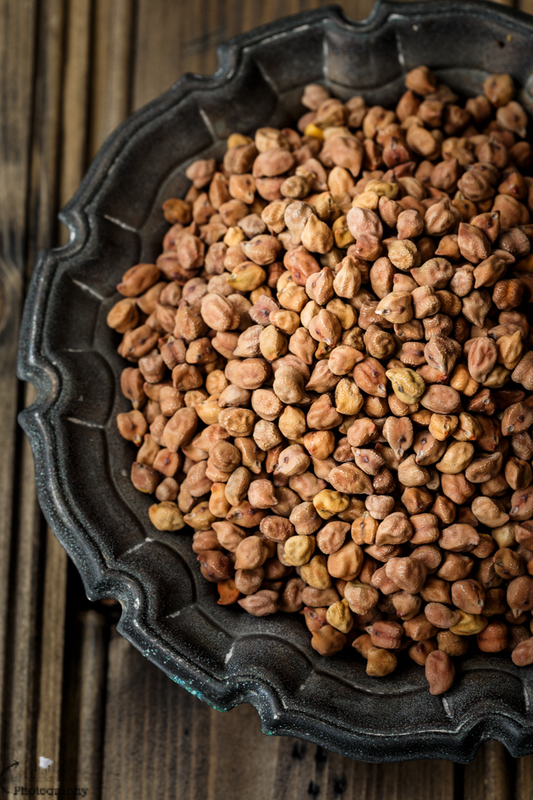 Clean and thoroughly wash kala chana to get rid of any dirt and soak at least 10-12 hours or overnight. 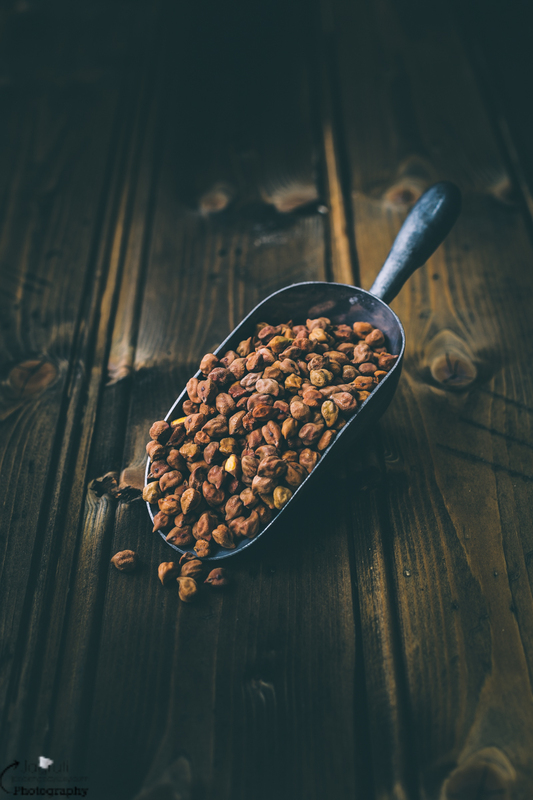 Discard the water, wash it one more time and pressure cook chana with until tender, it is really important to cook chana properly. In a kadai, heat oil and add cumin seeds, clove and cinnamon bark. Once it crackle add hing curry leaves and chilli ginger paste. saute few seconds then add tomato puree. Add all the masala and cook till you see oil on the surface. Now add cooked chana with water and salt. Let the chana cook for 10-12 minutes. You will see gravy getting little thicker. Add jaggery and cook further for 5-7 minutes. Add tamarind water, mix well and cook a couple of minutes. By now gravy should be nice and thick. Sprinkle fresh coriander leaves and serve hot with Rice, Gujarati Kadhi and Rotli. Your photography is stunning-- such clarity in these lower light images! Gorgeous photos! I want to grab a spoon and dive right in! 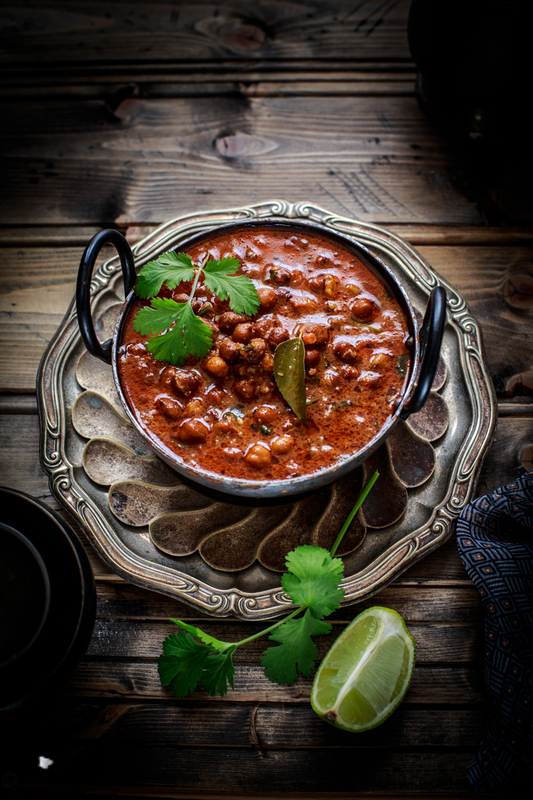 I have never seen black chickpeas around me but I am HUGE Chickpea fan so I'm sure I would love this gorgeous curry! Any Asian shops around you? They should have it. This dish sounds amazing and your photos are beautiful! Wow. Kala Channa never looked more beautiful before.. I love how you photographed this dish. 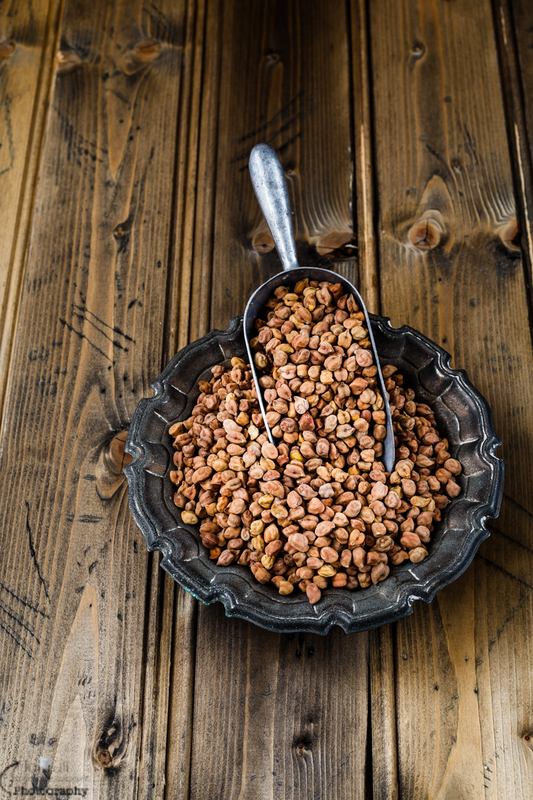 I only ate kala chana as a kid when mom made it. Now I make the regular chickpeas because that's what available here. This looks yum. That looks so tasty and I love all the photos. Is it wrong to be ready for a second dinner looking at this? This looks and sounds so warm and comforting! Such a deep rich color. Curry is one of my favorite dishes and this one is going into my recipe box. We love this shaak with a thick spicy gravy, it goes so well with puri and raas. That is just gorgeous. I think chickpeas are my favorite legume. I have not cooked with black chickpeas for quite a while. I will for sure make this dish soon.